Happy Holiday Message from Cambrian- What are you thankful for? 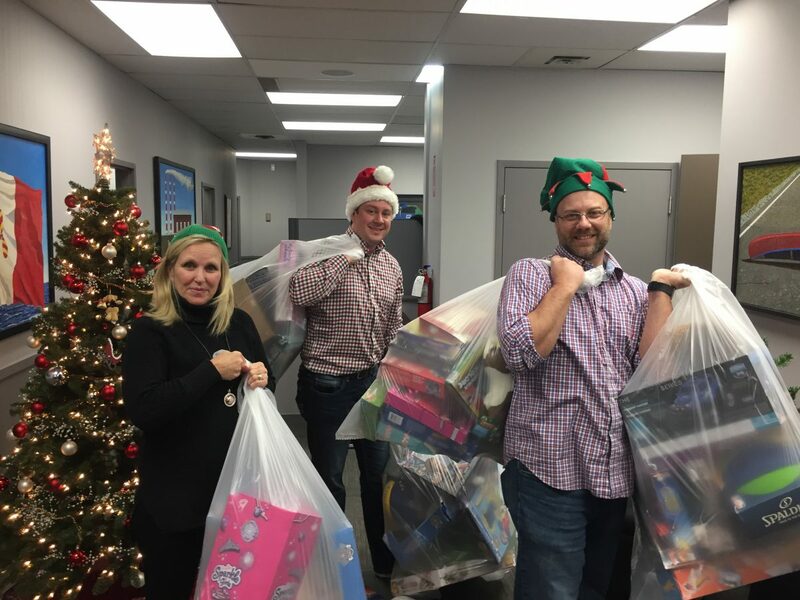 Home » News » Happy Holidays from Cambrian! The holiday’s are nearly here and you can feel the energy in the air. Christmas carols are everywhere you go, twinkling lights line the houses through the streets of Oakville, and children are counting down the days until Santa Clause will bring them some goodies. Yes, this time of year is an exciting one, young or old, and it can really remind you just how lucky you truly are. At our annual Christmas potluck, we asked our team what it was they were most thankful for this holiday season. Little did they know, we hid a camera to film the results. We think you’ll agree, they had some pretty great answers. Not everyone is so lucky, however, and it’s easy to forget this when we get wrapped up (no pun intended) in all the holiday stress and festivities. 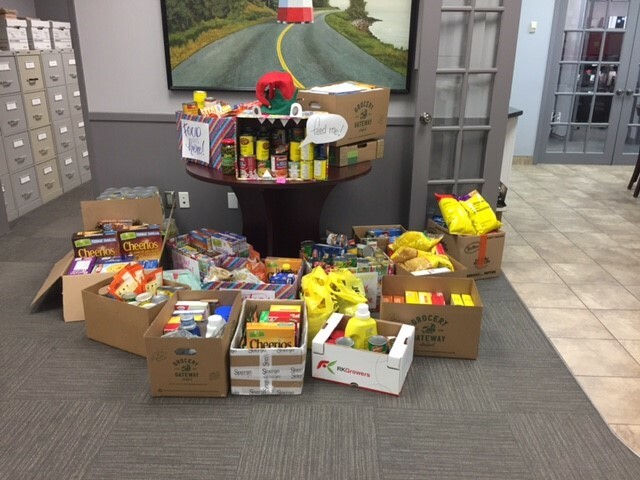 It’s for this reason, that Cambrian participated in a food drive for a local food bank, as well as a toy drive, in hopes that we can help local families get a good holiday dinner and some presents from Santa as well. 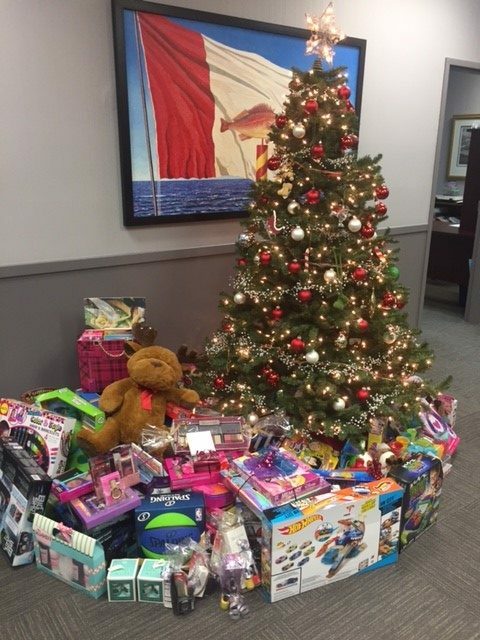 We had a pretty great haul for both, and we hope that it benefits some of the Oakville community members that are not as fortunate as us. 2018 © Cambrian. All Rights Reserved.